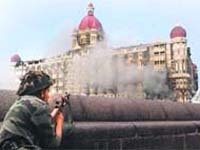 Buckling under states� pressure, the Union Government has decided to remove the National Counter Terrorism Centre (NCTC) from the ambit of the Intelligence Bureau and take away its powers to unilaterally carry out arrests without taking the local police into confidence. 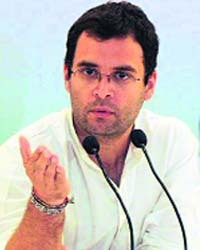 Despite growing demand from the party cadres that Nehru-Gandhi scion Rahul Gandhi should assume greater responsibility in the organisation, top Congress sources said he will not be taking on the mantle of party presidentship and that Prime Minister Manmohan Singh will remain in office till 2014. 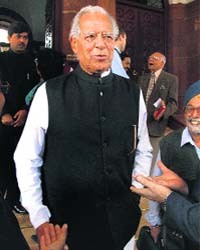 Bollywood's original action hero Dara Singh died this morning after five days of illness. He was 83. On Wednesday night, his family - respecting the former wrestler-turned-actor's wish - took him home to die, his son Vindu told mediapersons today. 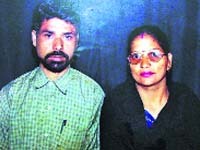 "It was his and his family's wish that he should spend his last moments at home," Dara Singh's doctor RK Agarwal added. The reconstituted Empowered Group of Ministers (EGoM) on telecom, which met here for the first time, have in principle decided to allow the mortgage of spectrum by telecom operators so that they can raise finances. Two earthquakes, one with a 6.3 magnitude, with its epicentre in the Hindukush region in Afghanistan, today shook some northern parts of the country, including the Kashmir Valley, causing panic among the residents. The Army on Thursday apprehended a Pakistani soldier after he crossed the Line of Control (LoC) in Poonch district of Jammu and Kashmir. Identified as Aarif Ali (19), the soldier was nabbed from forward Kerni post in the Poonch sector close to the LoC around 6.30 am.